When I went on the NLP Master Practitioner Course, I had committed myself to 11 days of NLP and hypnosis in short succession. 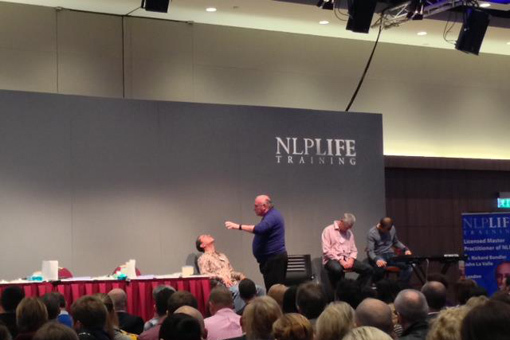 Nine of those days were for the Master Practitioner course itself, but only a week earlier I had the privilege of attending a two-day Get the life you want seminar with Dr Richard Bandler and Paul McKenna. So for me, it was almost the equivalent of an eleven day feast. Both of these magnificent courses in England are organised and operated by NLP Life. The course, which is taught by Richard Bandler and John and Kathleen La Valle, is usually held in West London – where accommodation can be booked at quite reasonable prices – and gets under way with registration at around 8.30 on a Saturday morning. It then runs through the whole of the following week and into the following weekend, finishing around 4 to 430 on the Sunday. The other days usually start around 9.30 or 10.00 and last until about 5.30 or 6 pm. So the days are quite long but the teaching is first class and highly entertaining. You can usually expect Richard Bandler to take the stage in the mornings with afternoon sessions shared between John and Kathleen La Valle. One or two afternoons will usually be given over to “stations” where small groups of attendees spend about 15 minutes a station being drilled by assistant trainers in core NLP methods, before moving on to the next station. This is a real opportunity to hone your skills and have fun at the same time. In that time you can expect to participate in between 8 and 12 intensive drill sessions with experienced NLP trainers and master trainers. You will also be given extensive opportunities to practise the skills you have learned in the open sessions with Dr Bandler and the La Valles. The amazing experience at the NLP Practitioner Course some months previously had such an impact that a group of around seven of us who had become very good friends decided to enrol immediately at the Master Practitioner course when it was next held. Bear in mind though that if you are thinking of applying to enrol on this course, you will need to have completed an NLP Practitioner certification and provide a copy of your certificate in order to take part in the Master Practitioner training. I was working and staying in central London at the time and although it would have been cheaper and more convenient to travel underground to the course venue near Earls Court, I opted to take a taxicab and enjoy the breathtaking views along the bank of the River Thames. Passing the London Eye and the Houses of Parliament on a cool autumnal morning, I looked forwards to catching up with my NLP friends, wondering all the time what lay in store. The NLP Master Practitioner course places emphasis on mastering what has been learned in the NLP Practitioner course, but there are other aspects that go beyond that. Another fascinating aspect of the seminar is that we were invited to spend the second part of the first two mornings sitting in with the parallel NLP Practitioner course and observing what we had experienced months earlier. I will not spoil it for you by explaining exactly what was happening, but we had already been primed what to expect by Dr Bandler and therefore what we viewed we saw with completely different eyes on this occasion. It is quite remarkable how two groups of people may participate in a seminar and, depending whether you have been primed with certain information first, view the proceedings entirely differently. Really, it is a very good example of seeing something from the perspective of your internal map which, as we all know, is just a map and not the territory. An aspect of the course I particularly enjoyed was that concerning strategies and strategy elicitation. 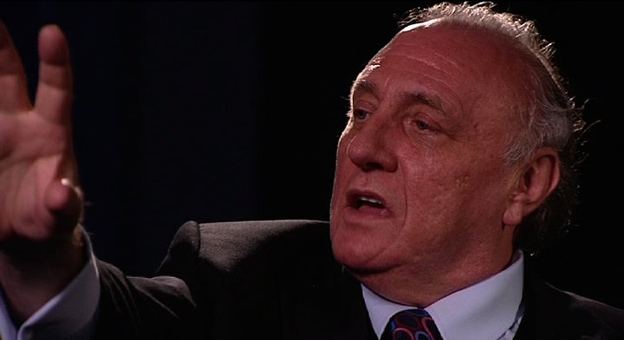 In accordance with his usual practice, from time to time Richard Bandler invites attendees to the platform to assist him. Sometimes he hypnotises them and on other occasions he uses them to demonstrate various techniques. When it came to strategies, I was invited to join him. Let me say at once that lots of people get the opportunity during the seminar to help in this way, and if you are one of those who have that privilege I can assure you that it will intensify your learning experience and enjoyment of the whole course. Richard Bandler used me on this occasion to find out what strategy I had for choosing lunch or dinner when I went into a restaurant. He did it with his usual good humour and it wasn’t long before we were all laughing. But laughing is an essential teaching aid because it helps us all to remember, and if we are able to laugh at ourselves we remember better still. Having established what my strategy was and discussing it for some time, he went on to ask me if I was married and for how long. This was all done to demonstrate if I used effective strategies. When the coffee break came I left the stage and thought it was all over. 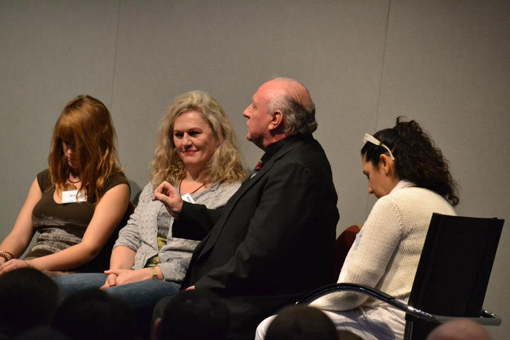 But during the break another student had discussed his particular strategies with Dr Bandler, and afterwards he and I were invited back to the stage. With his customary skill, Richard pointed out the differences between us. The strategies used by one of us appeared to be more reliable than the other. But whilst the second strategy might not be so reliable, it enabled that individual to be more adventurous on occasions and experience some things the other never would. So it was a thoroughly fascinating and useful experience for both and assisted us to concentrate on our individual strategies and think about refining them further. 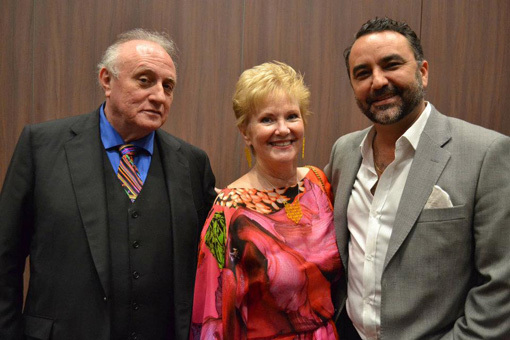 I challenge anyone to say that they have been through the NLP Practitioner Course and NLP Master Practitioner Course with Dr Richard Bandler without experiencing a radical change in their outlook and the way they conducted their life thereafter. 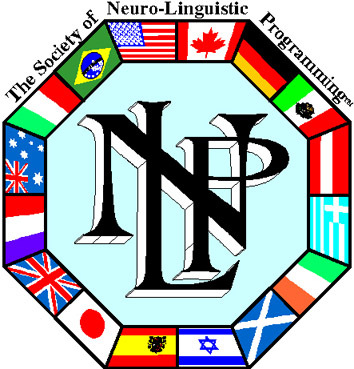 I can confirm from my own experience that if you attend this course you will learn the very latest applications and developments in NLP from its co-creator and you will enjoy yourself while you do so. 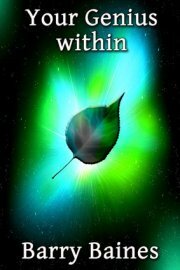 You will go further than that a learn also specific patterns and filters that will allow you to create your own NLP techniques and become highly skilled in your communication. 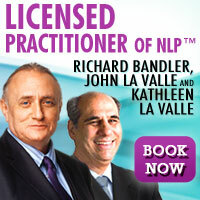 At the conclusion of the course the NLP Master Practitioner Certificate, which will be personally signed by Dr Richard Bandler, will be awarded for the creative and innovative application of the principles and methodology of NLP – an internationally recognised certificate for the advanced use of NLP with yourself and others. Finally, all I can say is this. If you need to travel half way across the world to participate in this course, start saving for it now! We are bound to bump into each other at one of these events in the future. I look forward to it!